Are you looking for the best 32-inch TVs of 2018 that will suit your budget and needs? We’ve prepared a list highlighting top picks, each with distinct features you are sure to love. These TVs are perfect for bedrooms because they’re not as large as living room TVs which can be as large as 65-inches. If you’re looking for the best secondary unit for your bedroom or maybe workout room, see the following list of the top products you might want to consider. Offering a great app selection and 1080p resolution, the Samsung TV is one of those considered best in the category, although only supporting optical audio. 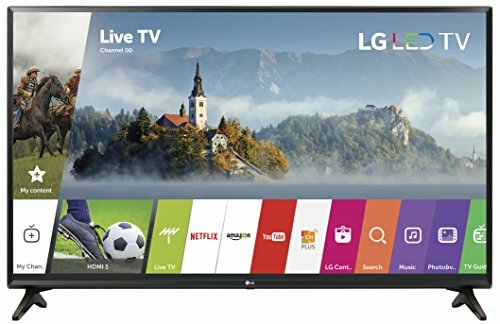 For many years, the brand is also the leading maker of 32inch TVs for their superb reputation in offering quality LED TVs at an affordable price. Do you have an open, bright room? If so, you might want to pick this 32-inch TV with total dimensions of 28.7″ x 17.2″ x 3.1″ and does not have a curved design. It makes use of an IPS panel, not making it ideal for darker environments. On the other hand, the TV is perfect for open rooms because it is bright enough to stand out. The product also has the easy to use webOS system. 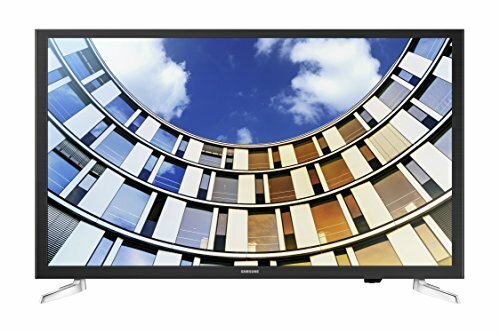 Dimensions (W x H x D): TV without stand: 28.7" x 17.2" x 3.1", TV with stand: 28.7" x 18.7" x 7.1"
Full array of backlighting and apps are some of the most notable features of the TV. Its overall dimensions are 505 x 733 x 184 mm, and it has a LED panel technology. 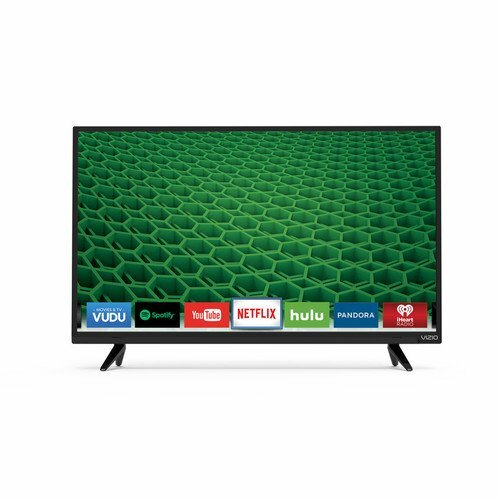 VIZIO Internet Apps Plus is another top feature of the smart TV, which users appreciate. The TV also features full 1080p resolution, which makes it one of the models offering vivid and crisp picture. 4. New, Modern Design - A new base design combined with a slim frame makes the new D-series a perfect upgrade to any room. 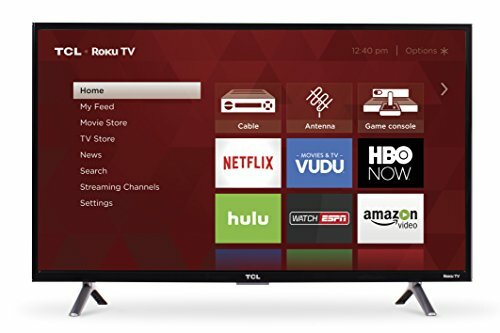 If you have a wide collection of DVDs and you love watching movies, consider this TCL model, which is ideal for cinephiles. It has a freeview HD tuner, LED panel technology and cloud smart TV. The product has overall dimensions of 28.9″ x 17.1″ x 3.2″. It has a combination design that makes it look attractive, although not an all-rounder regarding picture quality. Before buying one, take some time to compare your options and consider the smart TV capabilities of the model you’re interested in. When it comes to finding a smart TV, you will be able to achieve utility and value from the TV for other rooms in your home. With smart TV capabilities, they are convenient to use, not requiring owners to buy a new streaming stick or set-top box. You must look for such functionality, which must be into the device to save you money and time. In addition, find one with connectivity or Wi-Fi capability, which will support file sharing and video streaming. Finally, you might also want to look into the ports available and see if the TV has all those you’d need. While these reminders are not complete, they’re useful when comparing different secondary LED TVs on the market. Did you find these top 32-inch TV reviews useful? Tell us in the comment section. Finally, help others pick their secondary TV by sharing this post on social media today!